I cannot believe how fast this month has gone by!?!? The end of summer fun and back to school has kept me preoccupied more than I realized it would! I now officially have a kindergartner and it has been so fun doing the mom roll this week. But, I realized I had quite the blogging hiatus and now its time to get back in gear! Today I wanted to rave about the new rug that I ordered from a favorite company of mine, Safavieh. I seem to always use at least one of their items in a design of mine and I have realized almost all the rugs I order end up being from them. I was on the hunt for quite some time for a round rug to go under my kitchen table. I knew it had to have some sort of a mix of color to it so that it'd be easier to hide any spills. 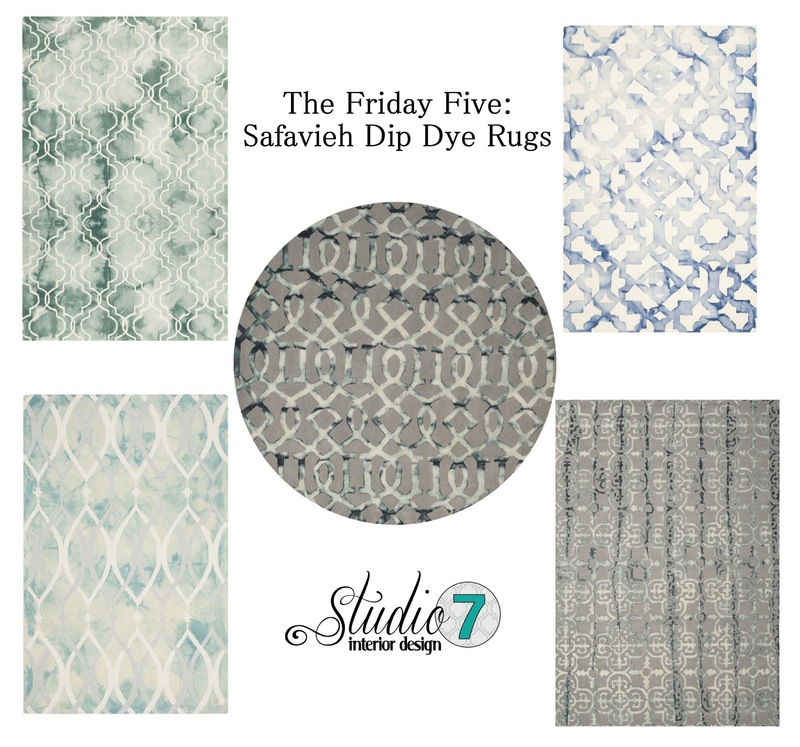 I found Safavieh's awesome 'Dip Dyed' Rug line and fell in LOVE. So many beautiful options. The movement of the pattern had me at hello. I decided on this trellis pattern one and when I unrolled it I kid you not, I gasped in excitement. It is BEAUTIFUL in person. I didn't edit these pictures to keep the integrity of the rug. I wanted to show the before picture of the space. You can see it wasn't bad, but after putting the rug down it grounds the space and makes this tiny kitchen nook seem larger and make sense. I chose a round rug to play off of my round table and it fits perfectly in the bay. If you are looking for a round rug just google 'Safavieh 7' round rug' and you'll get several pattern options. I love the quality, it is a wool blend. The colors are gorgeous and after I scotch guarded it, it seems to be durable. I was able to just wipe up a few spills already (thanks to my cute kiddos) Oh, and it has become my dog's new favorite place to sleep. So, you know its comfortable. Here are my favorite Dip Dye Rugs that they offer. If you search Amazon you'll see a lot more that they offer too! 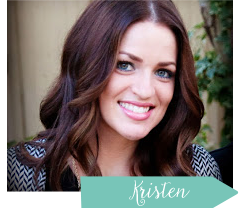 Here are the links to my favorites! Hope you fall in love with one as much as I did!